We dropped off our 2007 Toyota Yaris at the dealership today for some recall work. While there, we checked out a 2015 Toyota Yaris SE, the top-of-the-line model. We didn't drive it, but we did take a look at the exterior and sat in it. When I first saw the revised Yaris, I didn't think I liked the front end. With a gaping mouth from the Lexus style book and black fu manchu-like grille detail, the Yaris definitely has a unique front fascia. However, in person the car didn't look as bad as I thought. In fact, in white it had that Storm Trooper look. The headlights were blacked-out and featured projector-beams with LED accents. There is a lot going on, but its not as offensive as I had originally thought. Both Mercedes and I liked the car's back end with its center-mounted reverse lights and basic lines. We both actively dislike the ugly 16-inch alloy wheels. The Yaris interior keeps getting better with the subsequent revisions. Our 2007 Yaris liftback, while loaded with storage spaces and practicality, features a ton of hard plastic surfaces. 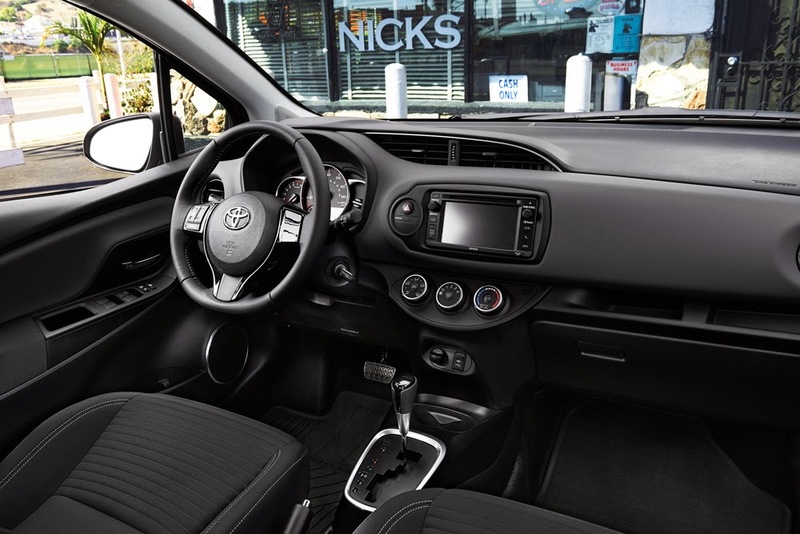 When the Yaris was refreshed in 2012, the interior got a big upgrade. And for 2015, the interior feels even better. There's a mix of hard and soft surfaces, interesting lines, and decent functionality. However, some things, such as the circular vents felt a bit cheap. Also, while the chunky steering wheel felt great in the hand, there's an arms-out driving position—a telescoping wheel would've been good here. Also, the rear seats, unlike our 2007, have headrests that do not retract into the seatback. Thankfully, they can be removed, but when up they partially obscure visibility. Speaking of the back seat, it feels slightly small compared to some other cars in its class. The front seats, however, have an attractive, upscale pattern and have good side bolstering. We did notice the French-built Yaris (yes, 2015 models are made in France) felt very solid. All the doors, including the liftback, closed very solidly. Overall, the new Yaris SE looks like a fairly attractive package if you're only looking at the exterior and the interior. If you start looking at the specs, you might be a bit underwhelmed. 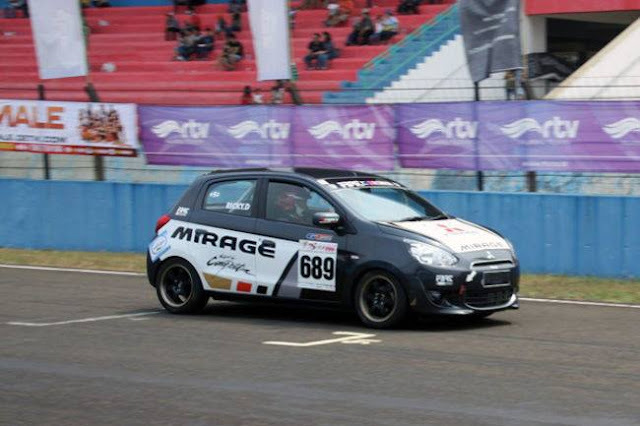 The car is still powered by the old 106-horsepower 1.5-liter 1NZ-FE engine, which also powered cars including the 2000-2005 Toyota Echo, 2004-2006 Scion xB and xA, and every Yaris since 2007. A spring chicken, it isn't. It is, however, tried and true, dependable, and still capable of getting 37 MPG. 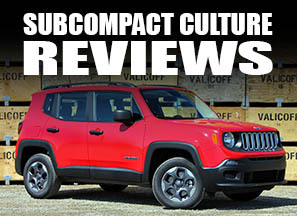 We've never been able to get the five-speed manual transmission and the SE package in the Northwest region. Oddly, according to Toyota.com, we now can get a manual transmission with the SE package for 2015, but only only with Magnetic Gray Metallic paint. All other hues come with the automatic only. That's weird. The sticker price on this fully loaded Yaris is $18,229, which seems pricey for only 106 hp and a four-speed automatic. That being said, it's likely the Yaris will continue to be super reliable, and it does look different than many other subcompacts, and it's plenty practical. 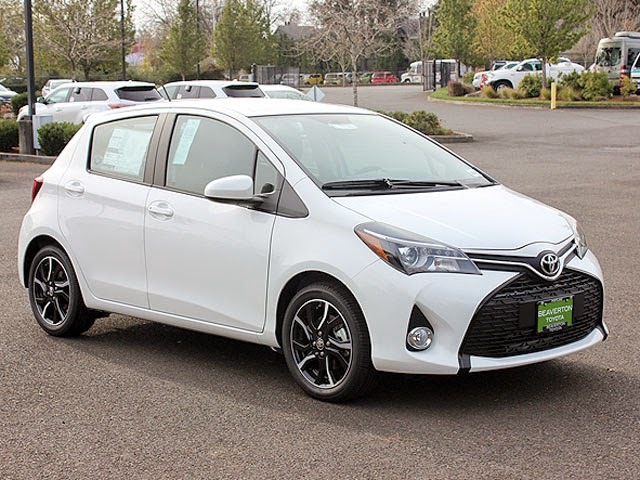 We haven't driven a '15 yet, but I'll bet it drives a lot like previous Yaris models, since it has essentially the same chassis as it did in 2007, although Toyota has made some upgrades to the chassis and suspension. We do look forward to getting behind the wheel of the latest Yaris to see if those changes are noticeable. Looks like the manual SE is finally here in Sacramento, too. Before one would have to look hundreds of miles (Los Angeles, if that-- or go to Nevada). And it's in white, silver, "magnetic gray," or sand black... nothing colorful. That automatic shift knob looks kinda cheap, too... that plastic is just too much. Even in the manual, a faux-leather wrap would be my preferred flavor over the plastic-topped knobs they've been popping out. I drove one. I'm anxious to hear what you think. What's what's with all the OEM wheels that look like they came off Matchbox cars lately? Glad to see they have stopped with the dopey idea of having the speedo in the center of the dash.